Welcome to Cancun and the Sunset Lagoon Hotel & Marina, a favorite place to go on vacation. While walking along the white-sand beaches or water-skiing on the crystal-blue waters, you'll think you've found a piece of heaven! You will also find several Mayan temples waiting to be rediscovered. 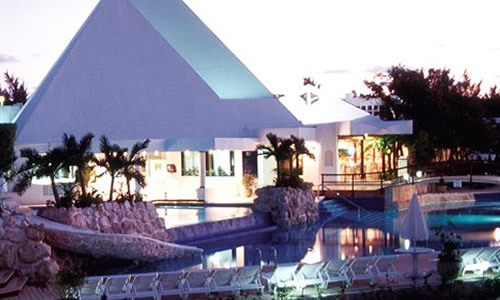 Cancun offers a wide variety of activities ranging from touring ruins to dancing at modern discos.